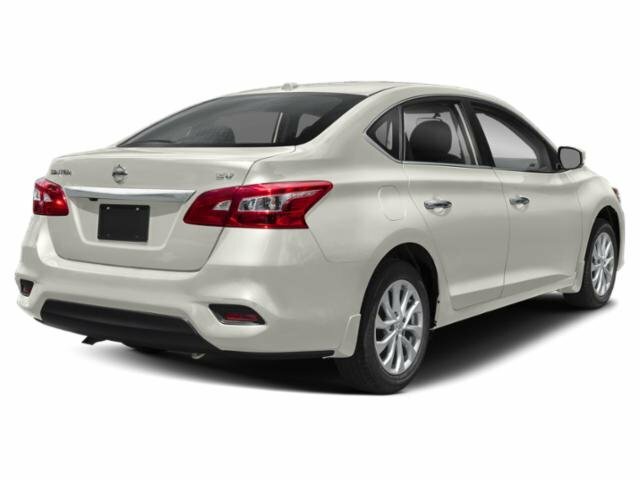 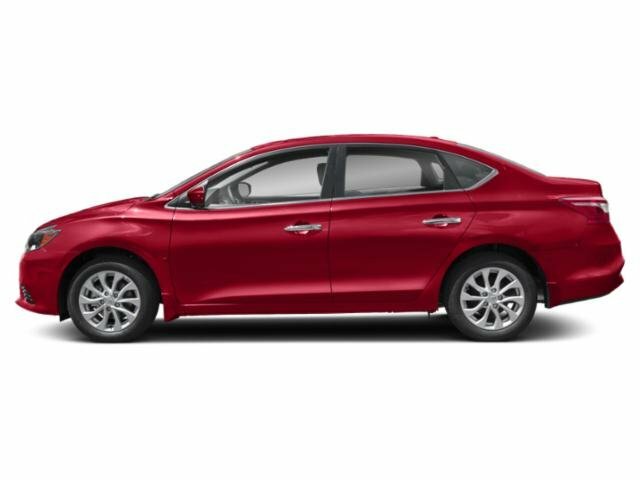 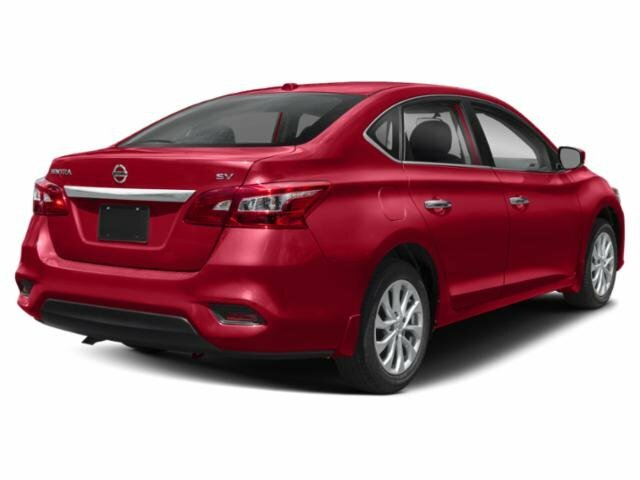 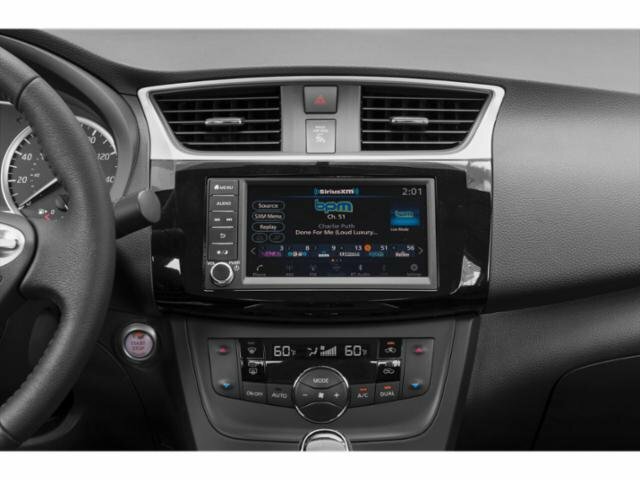 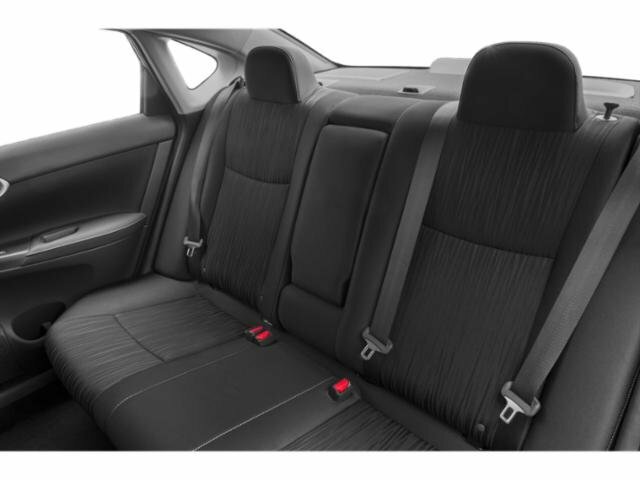 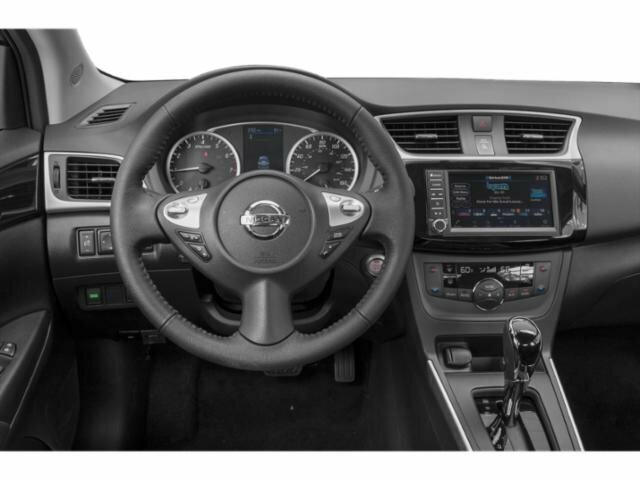 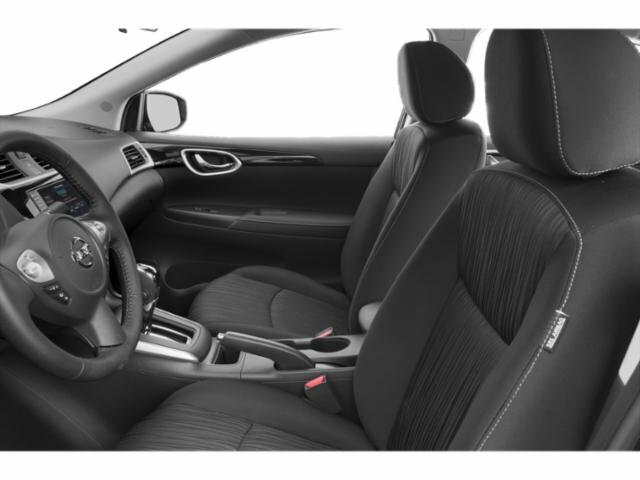 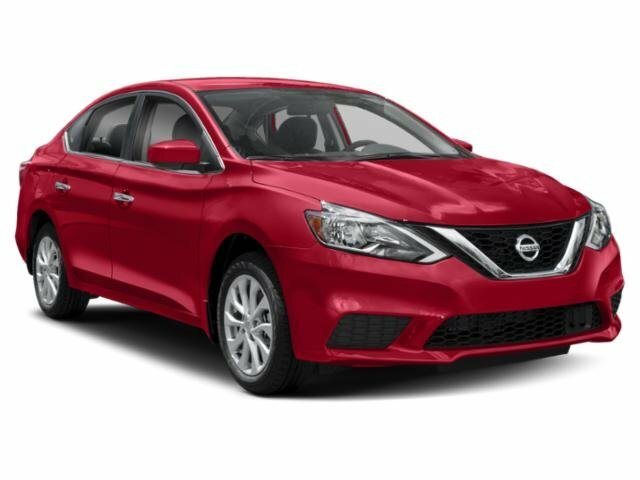 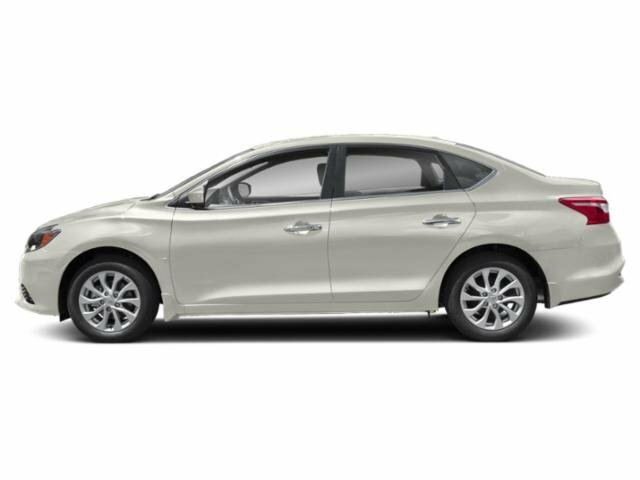 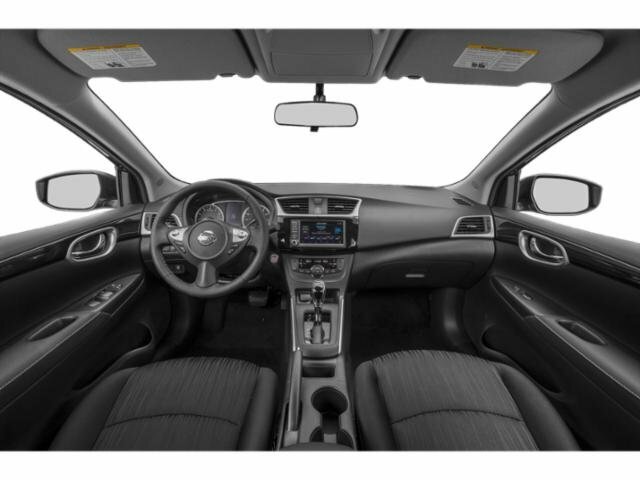 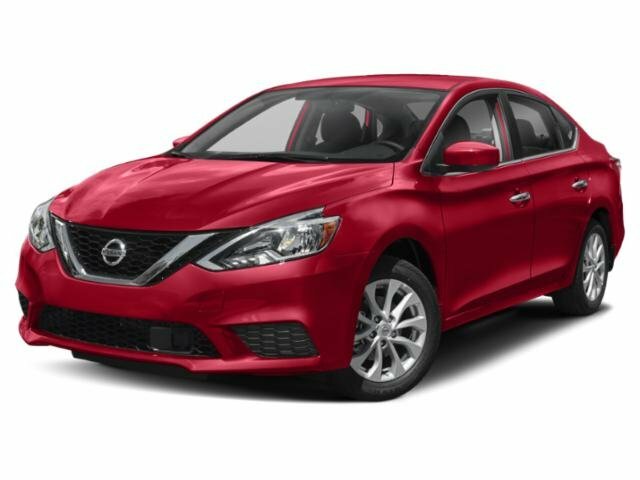 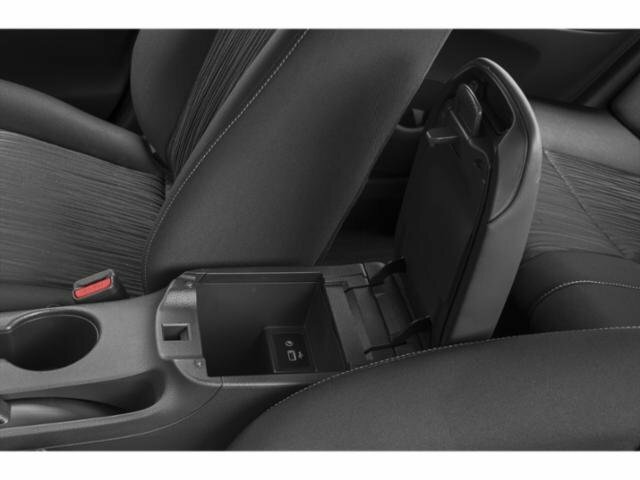 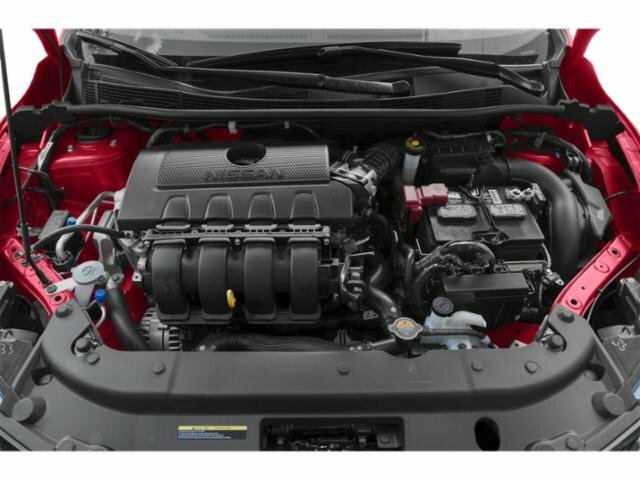 2019 Nissan Sentra for sale in Temecula, Menifee, Beaumont & Moreno Valley, CA 3N1AB7AP0KY330865 - Pedder Nissan. 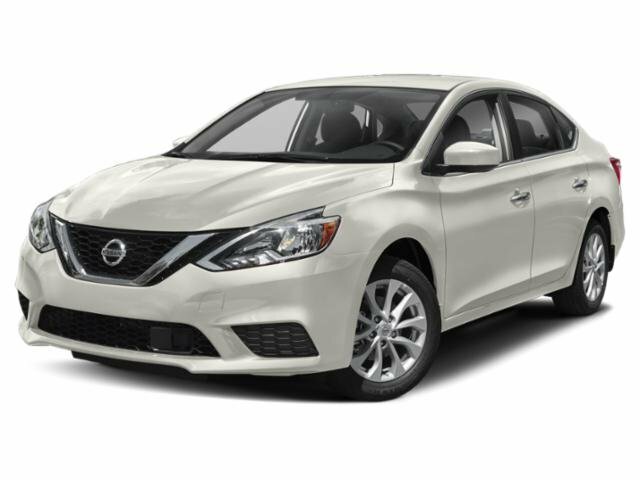 Fresh Powder 2019 Nissan Sentra S FWD CVT 1.8L 4-Cylinder Sentra S, 4D Sedan, 1.8L 4-Cylinder, FWD, Charcoal Cloth. 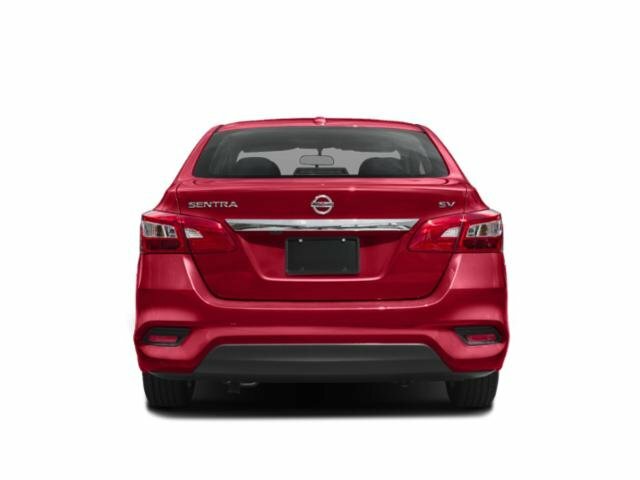 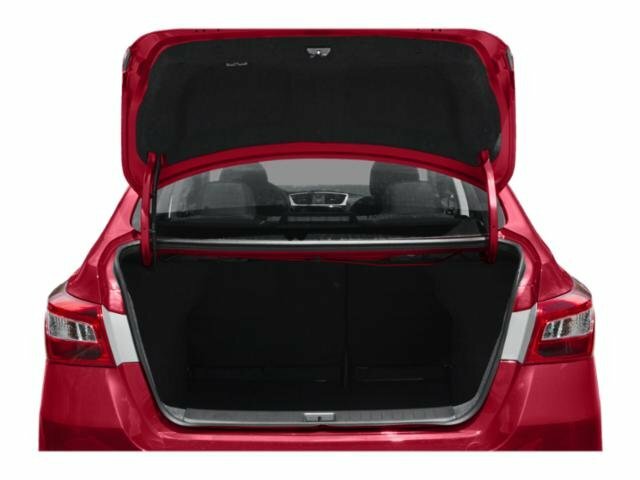 We have many different makes and models available including a wide selection of cars, trucks, vans, and SUV's. 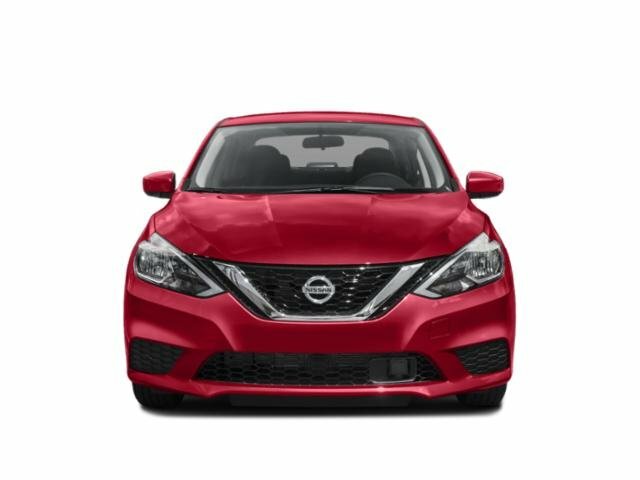 Pedder Nissan auto group has access to thousands of new and used vehicles which means we can find the right vehicle FOR YOU.